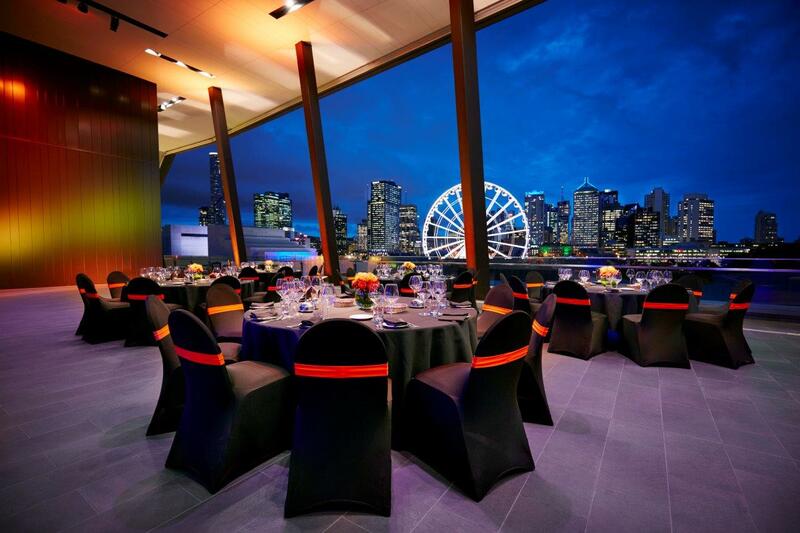 Boasting one of the best views in Brisbane, you’ll be hard done to find a more impressive venue to host your next function or event. 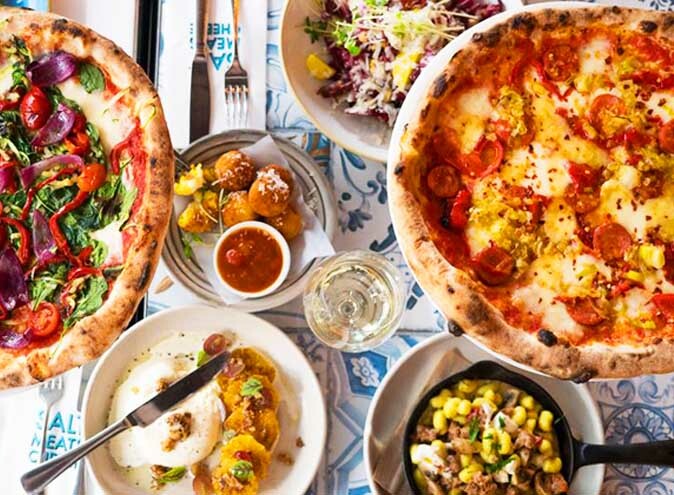 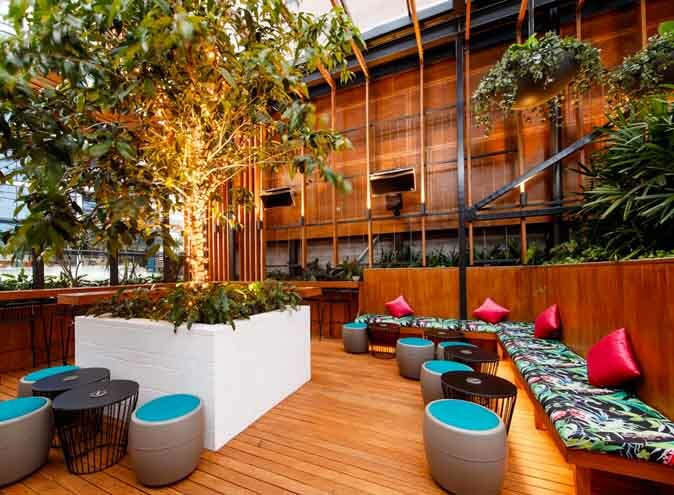 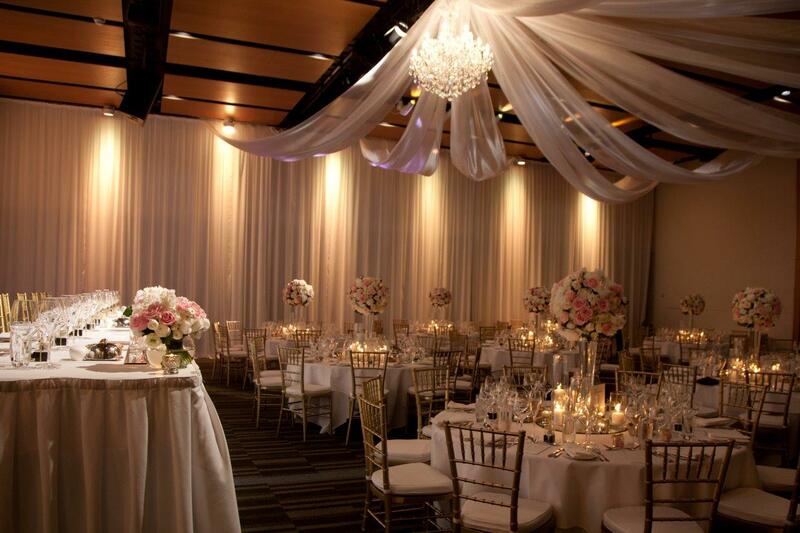 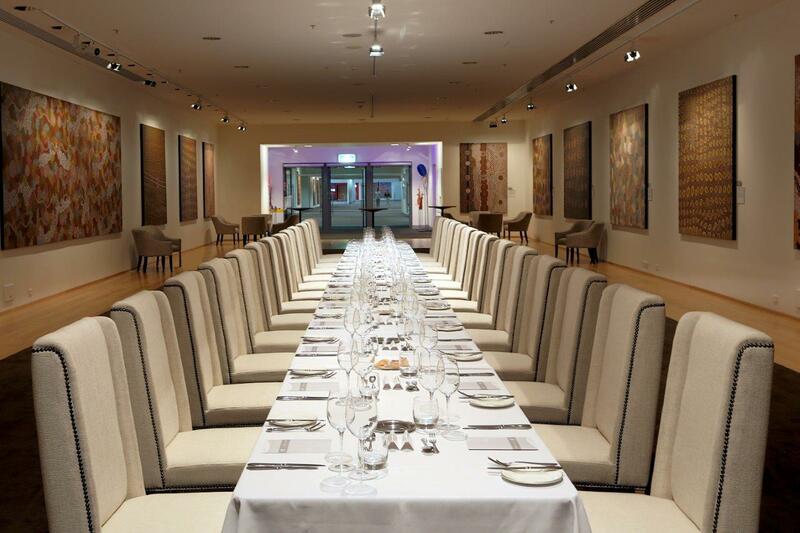 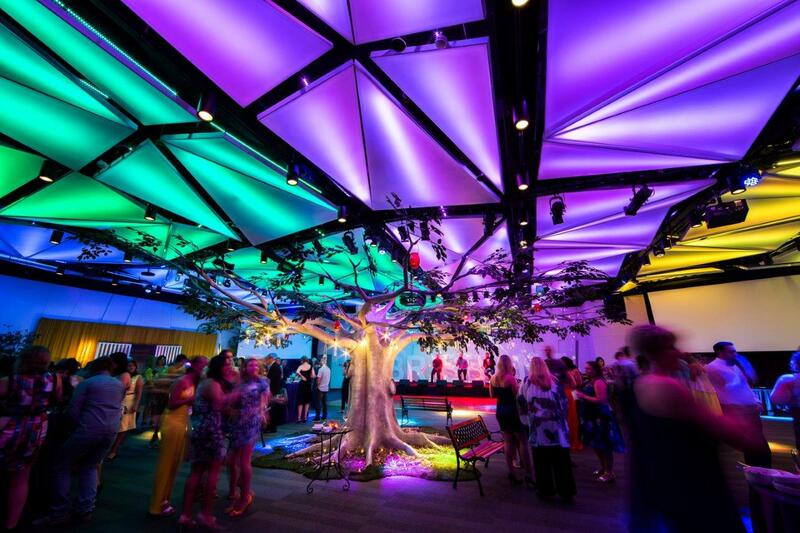 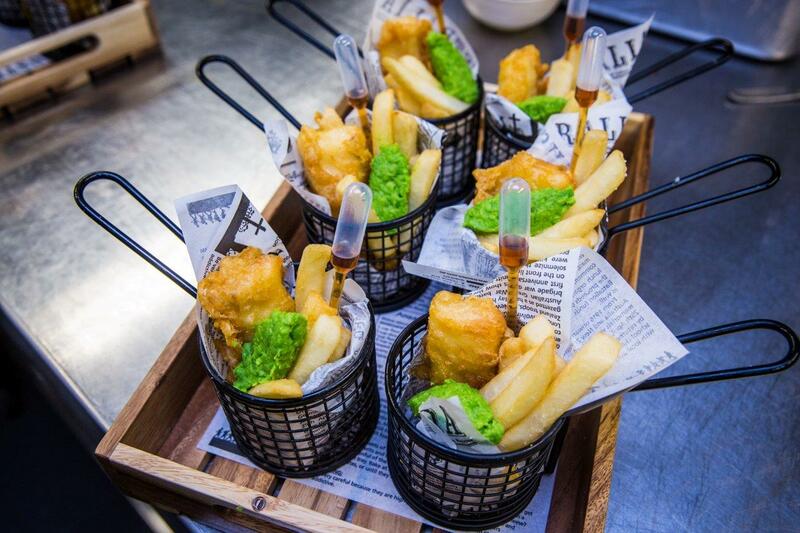 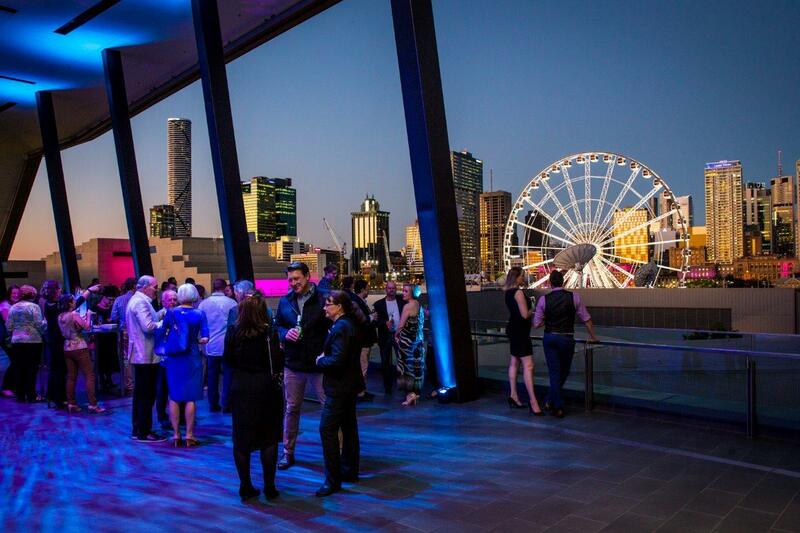 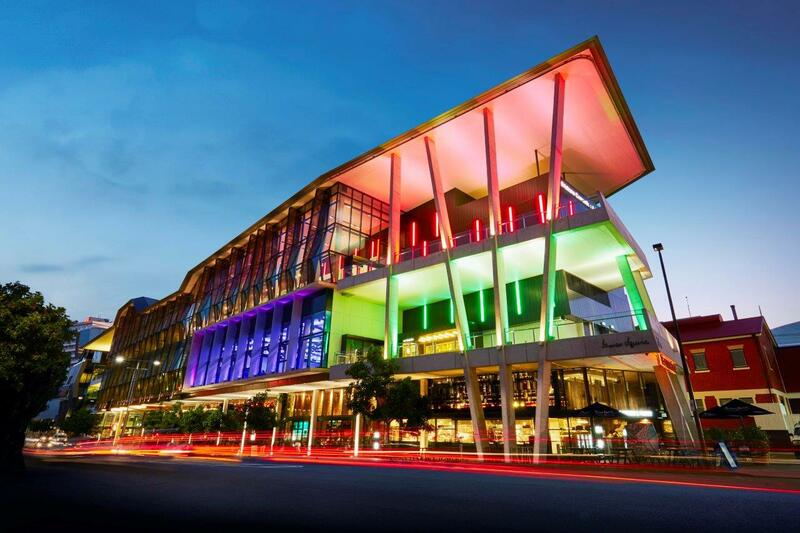 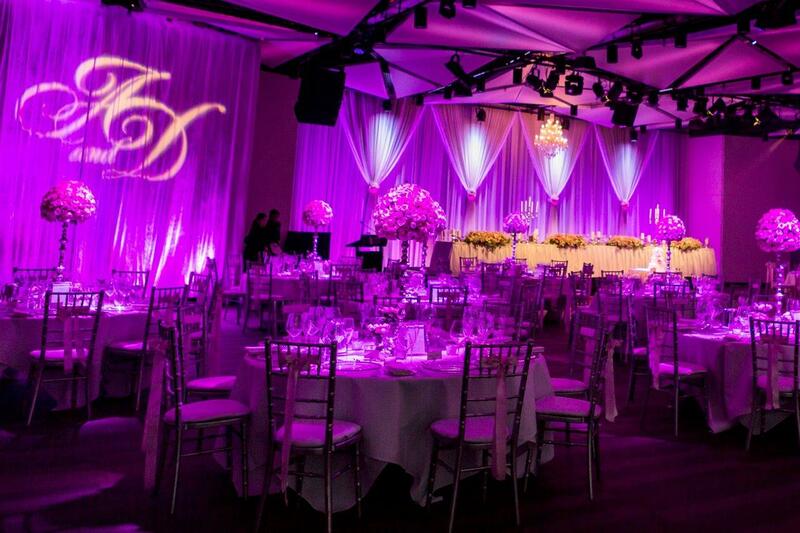 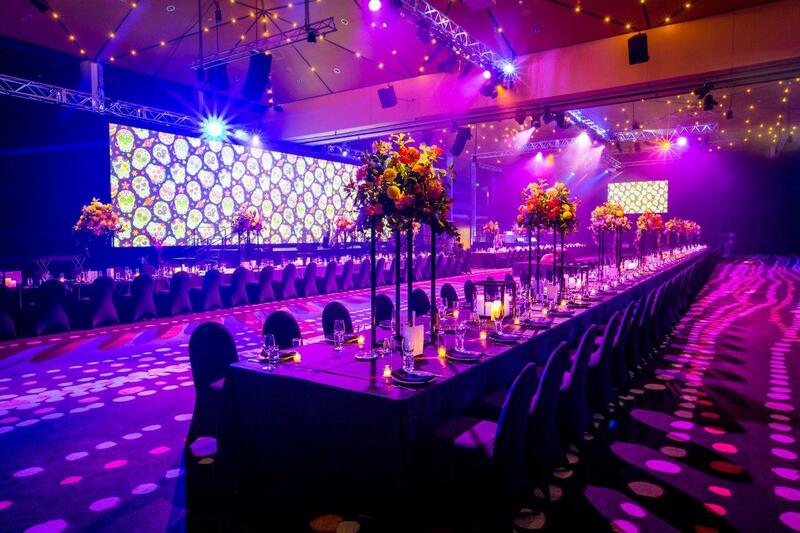 Situated in the heart of South Bank with stunning waterfront views, the Brisbane Convention & Exhibition Centre is one of the most sought after event venue’s in the city and offers an impressive collection of unique function spaces that cater for a myriad of event styles. 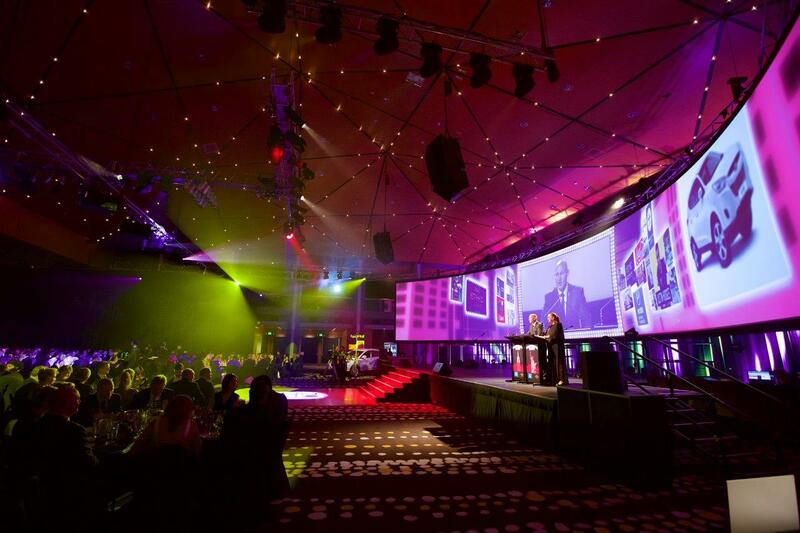 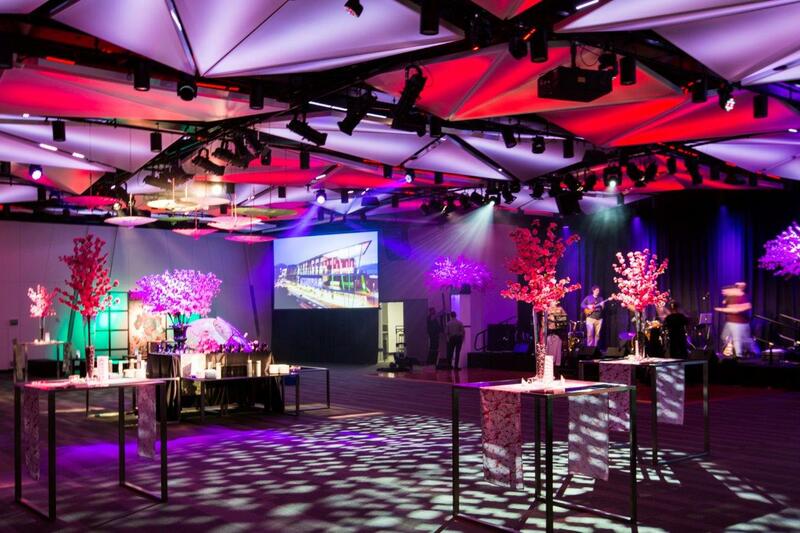 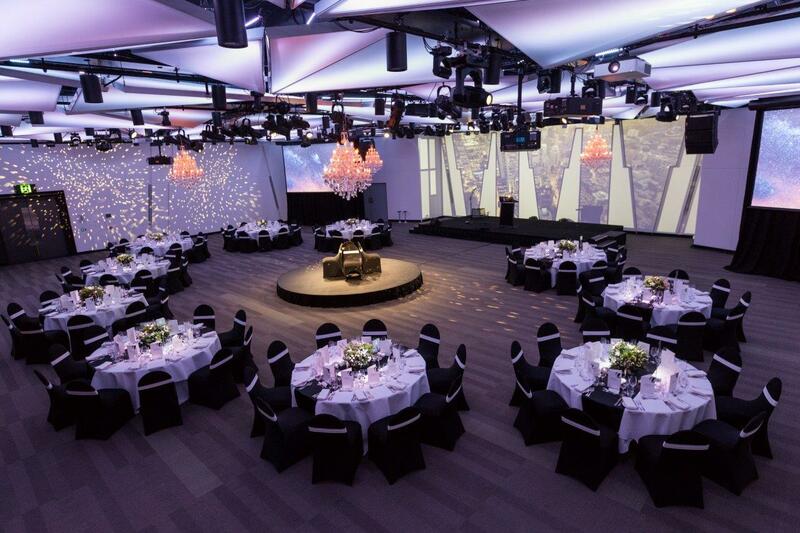 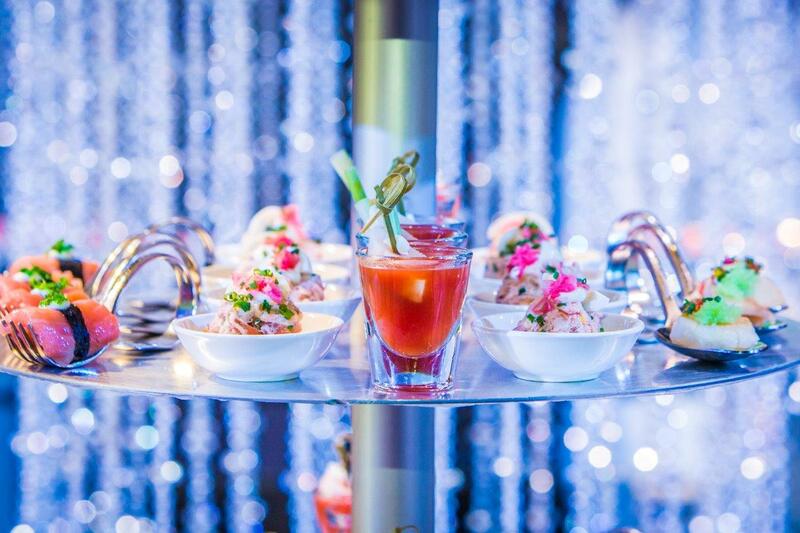 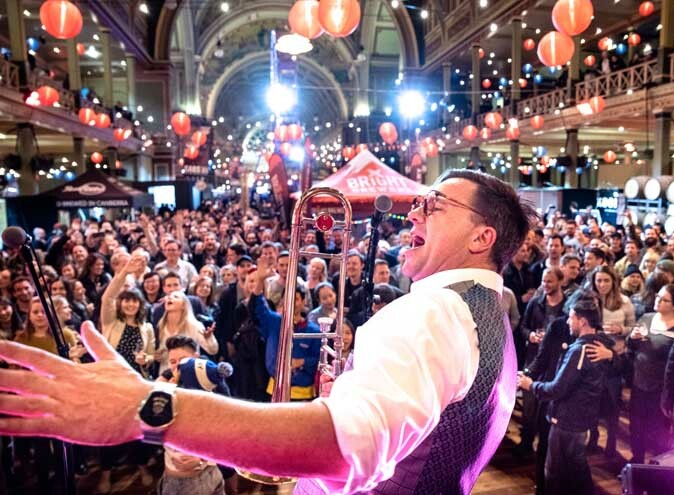 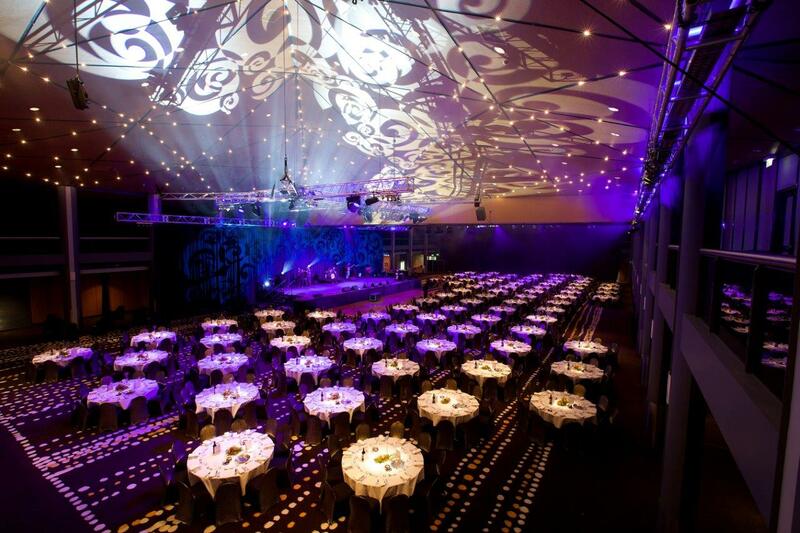 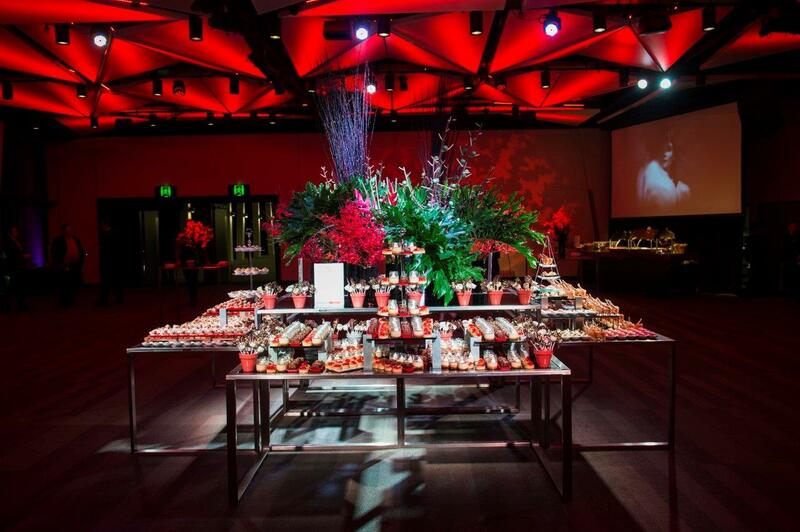 Whether it’s an intimate corporate dinner, a lavish wedding or a grand gala ball, BCEC proudly carry 22 years of experience will ensure your next event will be taken to the next level through their unmatched capability and unique depth of industry skills that includes leading edge technology and world class catering.